Accu-Key Lock & Safe - Locksmithing Services - Dayton, Ohio - Call (937) 294-4241 for assistance. "If it takes a key, remember me." For Accu-Key Lock & Safe's immediate "Service-on-Wheels" Van-based assistance anywhere in the Greater Dayton, Ohio, area, call (937) 294-4241. Quick-Jump hyperlinks for this Web page are provided for your navigation convenience. Since January 1992, Accu-Key Lock & Safe has been providing locksmith services throughout the Greater Dayton Ohio Area. 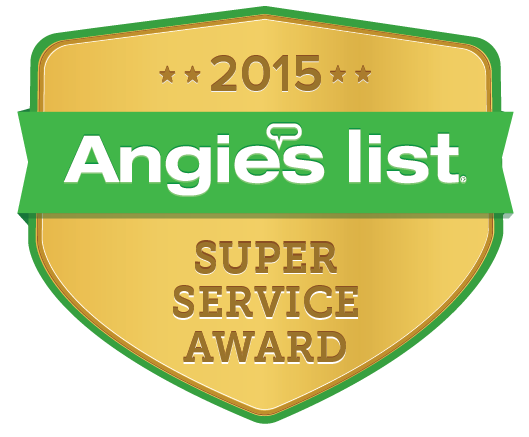 Listed on Yelp.com's Web site which included Yelp.com-based reviews contributed by Accu-Key Lock & Safe customers. 9:00 AM to 5:00 PM -- Monday through Friday; Closed Saturdays and Sundays. Call 937-294-4241 to request Accu-Key Lock & Safe's immediate "Service-on-Wheels" Van-based assistance anywhere in the Greater Dayton Ohio area. Thank you. Have some general questions to ask us? Send an E-mail to Accukey for prompt attention. Thank you! 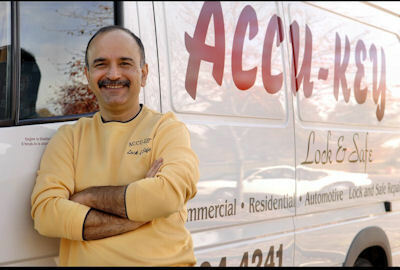 ACTION ITEM: Call 937-294-4241 to request Accu-Key Lock & Safe's immediate "Service-on-Wheels" Van-based assistance anywhere in the Greater Dayton Ohio area. Accu-key accepts all major credit cards in payment for services rendered. Among the cities and areas served in Ohio are the following: Belmont, Bellbrook, Beavercreek, Centerville, Dayton, Dayton South, Dayton North, East Dayton, Fairborn, Greater Dayton, the Greater Dayton Area, Huber Heights, Kettering, Miamisburg, Moraine, Oakwood, Springboro, Vandalia, Washington Township, West Carrollton, and West Dayton. Looking for pick & bump-resistant locks? Take a look at ASSA High Security Locks and call 937-294-4241 or send us an E-mail to request specific assistance. Explanation: ASSA's unique high-security locks rely upon a patented key control system that assures protection against unauthorized duplication of keys -- all while providing for master keying into a security system that will fit any customer's needs. 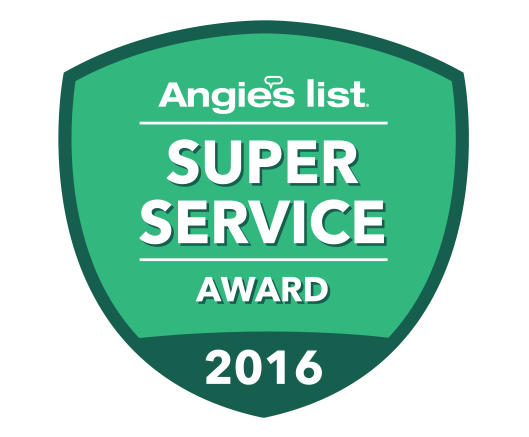 Call 937-294-4241 or send Accu-Key Lock & Safe an E-mail to obtain ordering information or to ask any questions that you may have. Access the Lazy-M System's Web page to read more about Accu-key's patented Lazy-M System. Once there, you will be able to launch a high-quality video containing detailed explanations and instructions that clearly illustrate Accu-Key's Lazy-M System in action. This Accu-Key Lock & Safe Web Site page was last revised on Monday, April 4, 2017 at 10:20 a.m. ET.